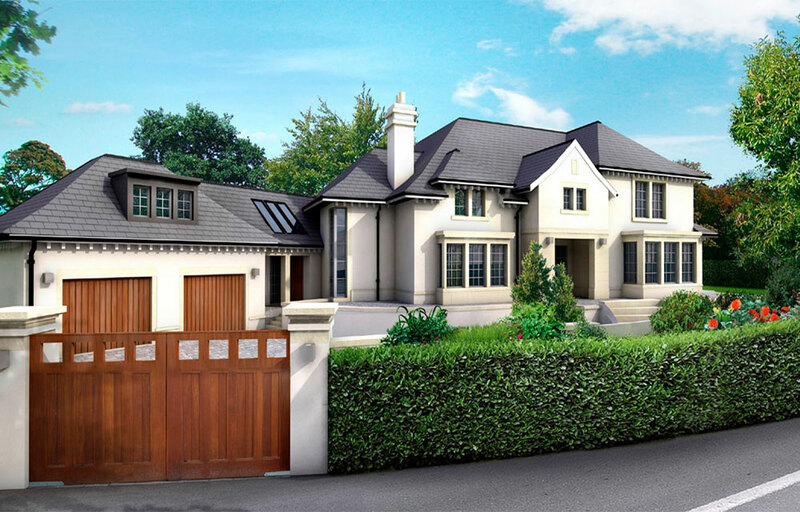 This 6,500sqft ‘Arts and Crafts’ style home is attractive and luxurious. Designed on a split-level due to the topography afforded, the house has tremendous views out from all aspects. 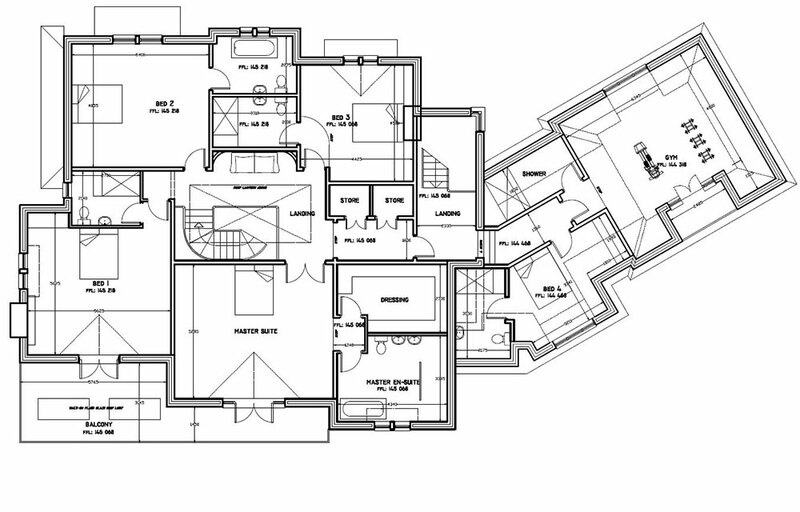 It includes five beds / five baths, large entrance hallway offering a formal approach to the sloping driveway and a stunning South facing kitchen / breakfast / day room that runs across the entire rear of the house. Minimalist finishes create an extraordinary feeling of space and calmness in this characterful new home. 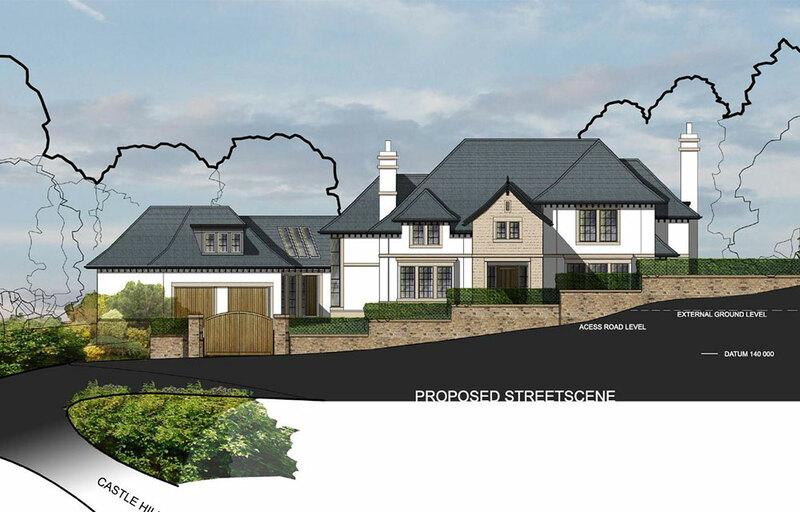 The plot sits on a difficult sloping site in the prestigious Castle Hill area of Prestbury. The challenge for NC Architecture was to ensure that the layout and styling sat well within the vernacular and that it was effectively build-able on this difficult site. 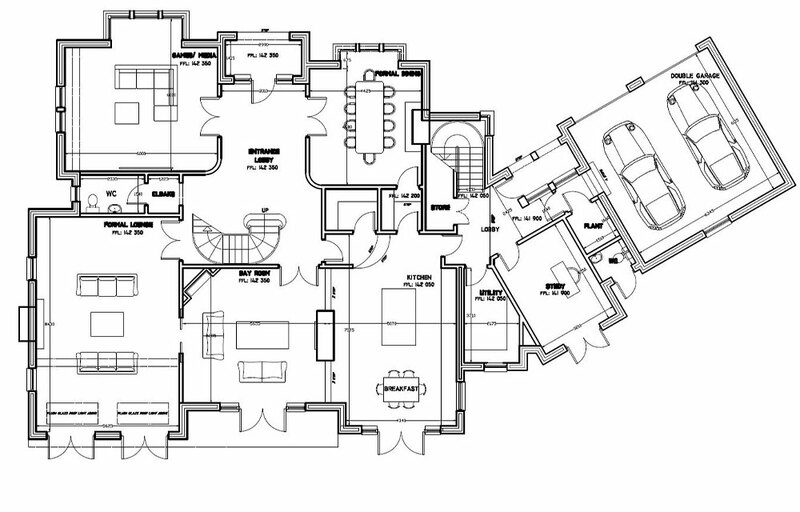 Due to the challenging nature of the site, NC Architecture’s years of experience informed careful oversight of the building phase, to successfully complete an elegantly luxurious home.